Odd and random! 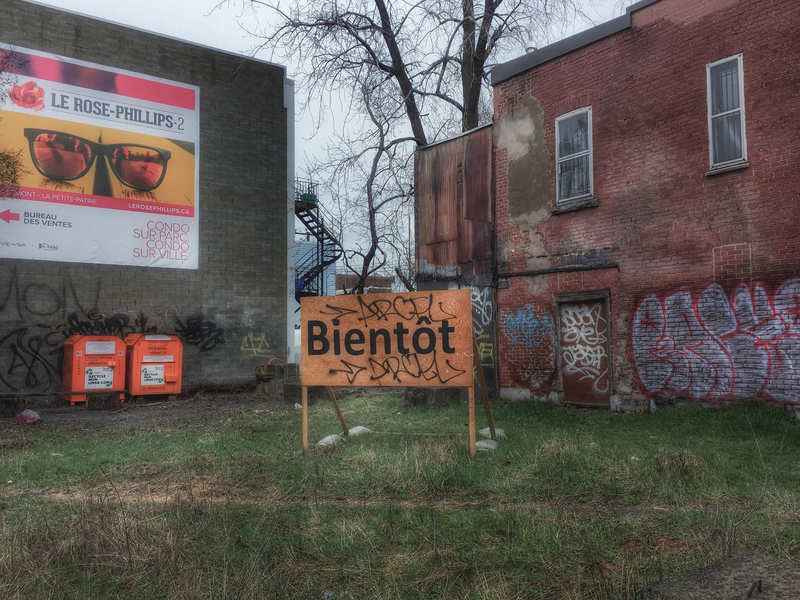 “Bientôt” is French for soon. Soon something will be or happen. Who knows?? ?